The Adult Seal Loin is darker, contains more iron and is slightly more “gamy” than the young Seal Loin (veal). 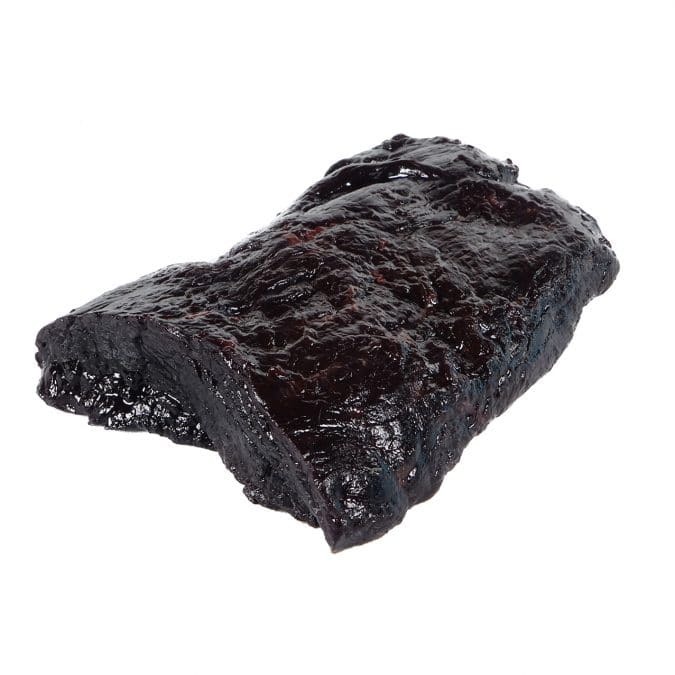 Seal is a wild meat and is similar to game meat, such as deer or moose, with a slight iodine taste. It goes wonderfully with mushrooms, wild berries, seaweed and with a good bottle of red wine! 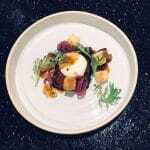 Click here for our Seal Loin Tataki Recipe and the recipe video!